The Echinoblog: October 29th will be #SEASLUG DAY!! October 29th will be #SEASLUG DAY!! ATTENTION all photographers, divers, bloggers, scientists, natural historians, citizen scientists, museums, zoological parks, aquaria, big ocean organizations, and other colorful mollusk enthusiasts (in no particular order)! So, why "sea slug" and not "nudibranch"? We're going to be focused primarily on nudibranchs, but there's actually a lot of different type of "sea slugs" which many people mistake for nudibranchs or which often get lumped in with them. A brief summary on these relationships are nicely written up on the Wikipedia page. 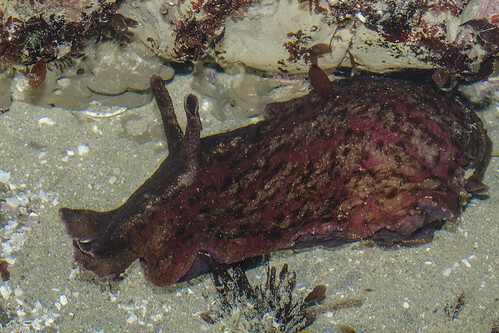 Sea hares for example are actually a distinct group from nudibranchs. But they are often regarded as "close" to nudibranchs. So, to avoid "nudibranch VS. sea hare" or "nudibranch VS. sacoglossan"arguments and etc. I'm just going with "sea slug". For the biologists out there: No, its not monophyletic. But its an easy catchall term. and the hashtag is slightly shorter than "nudibranchday". Why October 29th for Nudibranch Day? 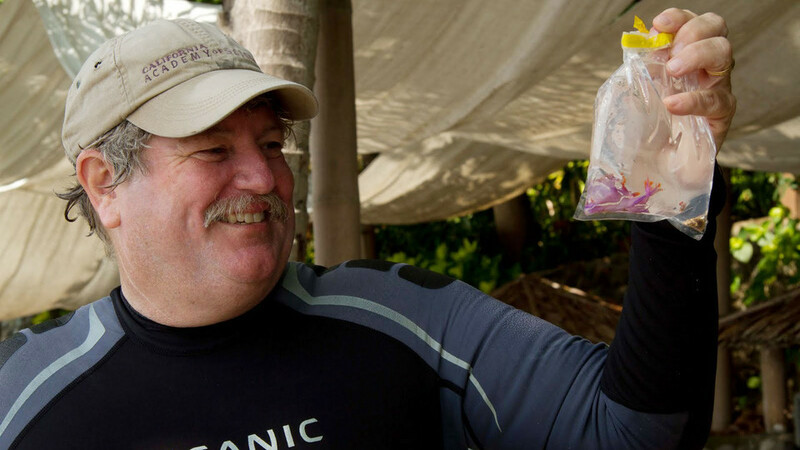 Nudibranch Day honors Dr. Terry Gosliner! Biologist at the California Academy of Sciences and one of the world's pre-eminent experts on nudibranchs!! Go here to see more about him October 29th is his birthday! In addition to working on nudibranchs, Terry also coined the popular term "Bobbit Worm" for the raptorial polychaete Eunice sp. (many are E. aphroditois). 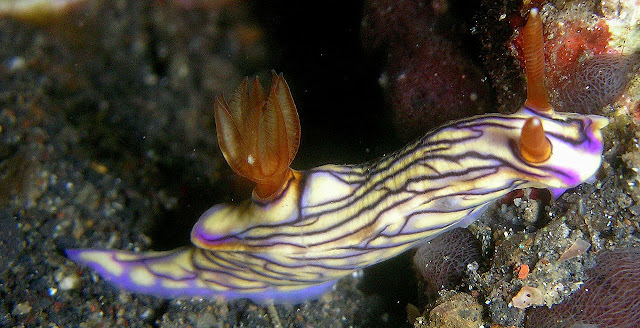 Why have a Nudibranch Day? Because they are fantastic animals and I just thought it was just LONG overdue. So I'm just doing it. To be honest, there was an earlier attempt at "nudibranch week" here. But frankly, other than "during Shark Week" there's no fixed date indicated. Its also not my style to honor something by holding it up a contrarian force to something else. Positivity!! What better time to celebrate nudibranch diversity?? ?